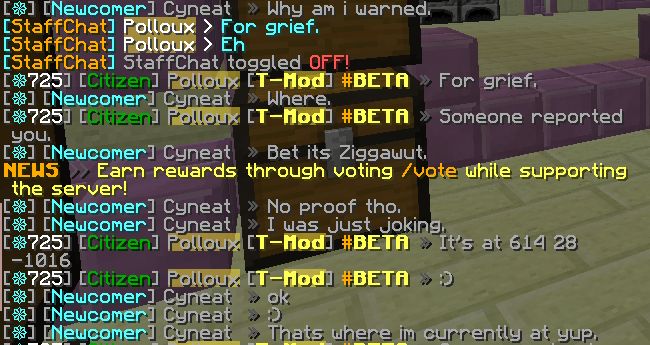 This is not how you appeal and there's even people warned you that griefing is not allowed. It is you who find the ban yourself. You griefed all over even though a few people told you to stop, including me. I warned you and kept looking at what you were doing. 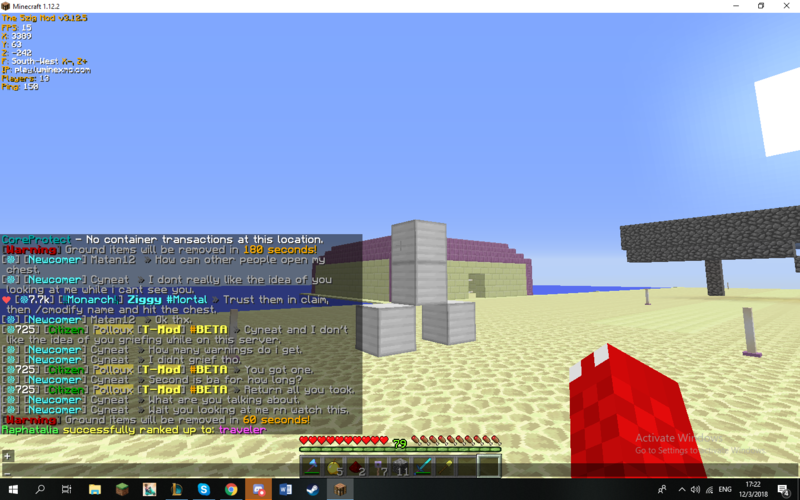 You still refused to admit that you were griefing. After you got back to your base I gave you a chance to stop and to return all that you took. You made an inappropriate statue instead and made sure I was looking. 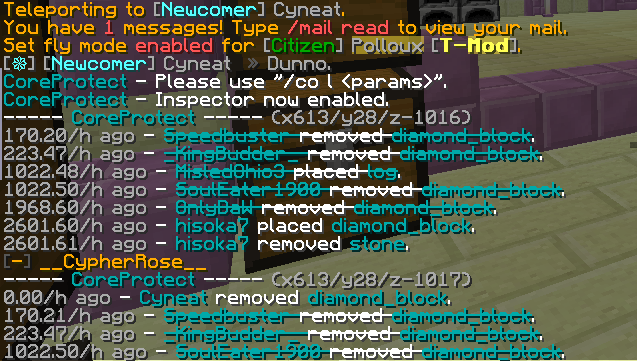 Am i ever gonna get unbanned? You can admit you griefed when appealing with the correct format after 7 days have passed. can i buy an unban? 7 days is so you learn your lesson. You were clearly not cooperating and because you lied so many times I don't see how that would be believable. You can't buy one. I suggest you stay patient.